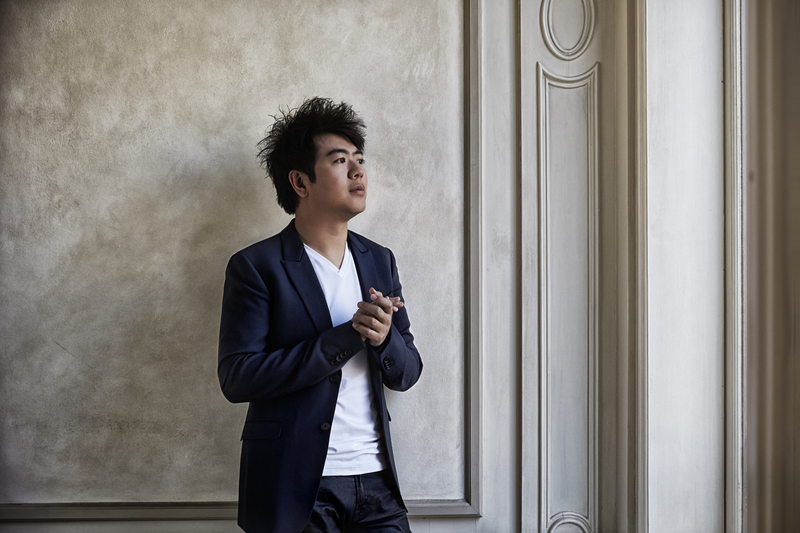 If one word applies to Lang Lang, to the musician, to the man, to his worldview, to those who come into contact with him, it is “inspiration”. It resounds like a musical motif through his life and career. He inspires millions with his open-hearted, emotive playing, whether it be in intimate recitals or on the grandest of stages – such as the 2014 World Cup concert in Rio, with Placido Domingo, to celebrate the final game; the 56th and 57th GRAMMY Award two years in a row, where he performed with Metallica and Pharrell Williams; the Opening Ceremony of the 2008 Beijing Olympics, where more than four billion people around the world viewed his performance; the Last Night of the Proms at London’s Royal Albert Hall, or the Liszt 200th birthday concert with the Philadelphia Orchestra and Charles Dutoit which was broadcast live in more than 300 movie theaters around the United States and 200 cinemas across Europe (the first classical music cinema cast to be headlined by a solo artist). He forms enduring musical partnerships with the world’s greatest artists, from conductors such as Daniel Barenboim, Gustavo Dudamel and Sir Simon Rattle, to artists from outside of classical music – among them dubstep dancer Marquese “nonstop” Scott, king of the crooners Julio Inglesias and jazz titan Herbie Hancock. 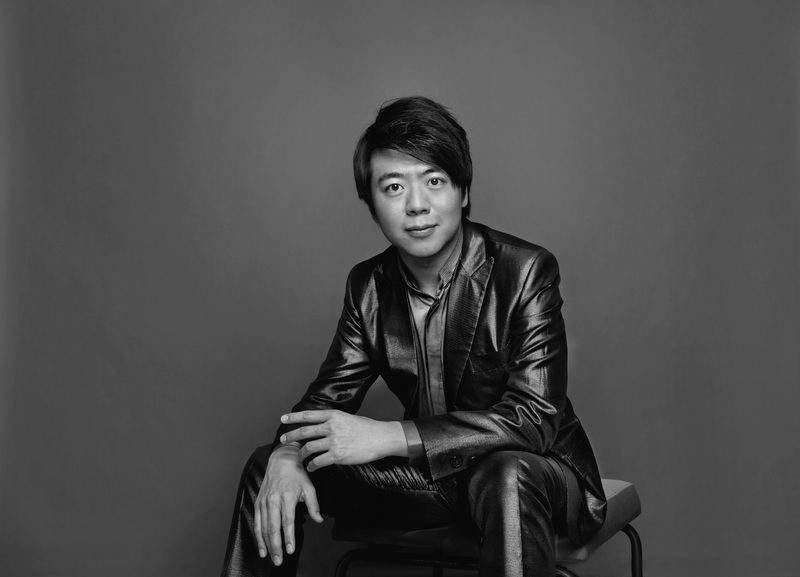 He even builds relationships with corporations who will help him get classical music to ever-more people - And he builds cultural bridges between East and West, frequently introducing Chinese music to Western audiences, and vice versa. 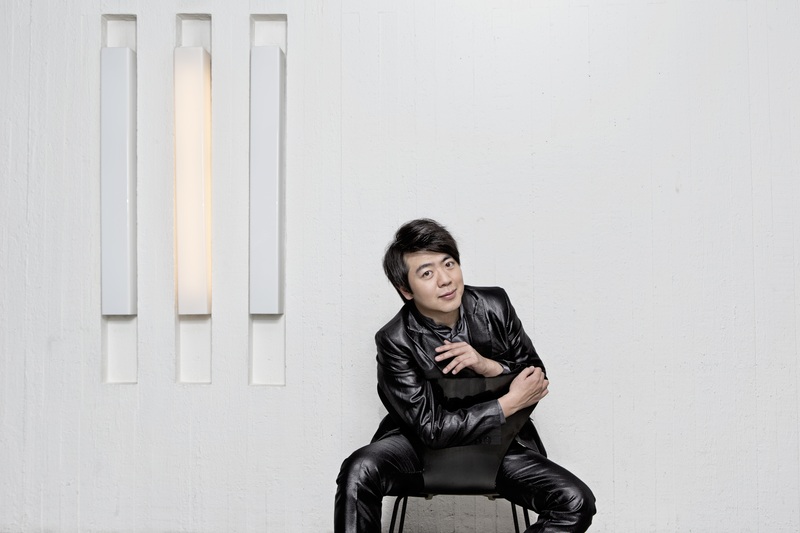 Lang Lang has been featured on every major TV network and in magazines worldwide. He has performed for international dignitaries including the Secretary-General of the U.N. Ban Ki-moon, four US presidents, President Koehler of Germany, former French President Sarkozy and President Francois Hollande. Of many landmark events, he was honored to perform for President Obama and former President Hu Jin-Tao of China at the White House State Dinner, the Diamond Jubilee celebratory concert for Queen Elizabeth II at Buckingham Palace, the 70th Anniversary celebration of the United Nations, and the 500th Anniversary of the founding of the City of Havana in Cuba. 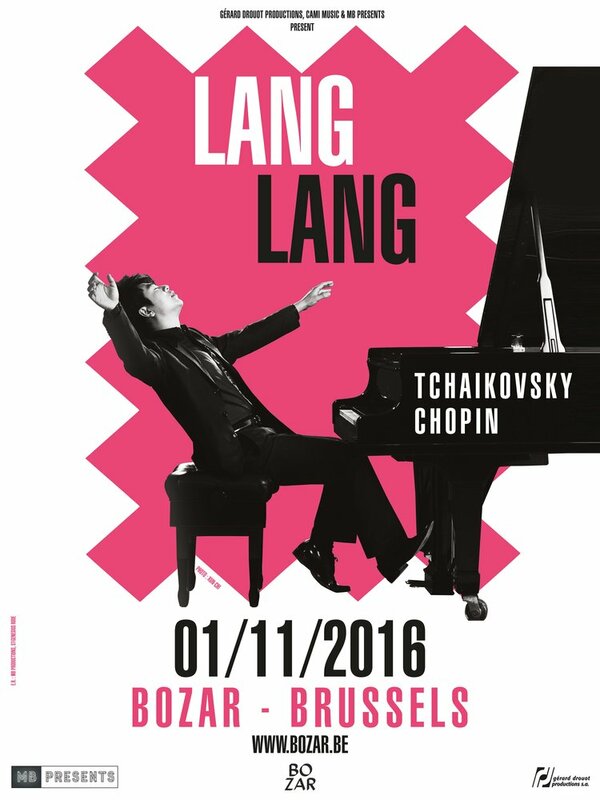 In Brussels Lang Lang will perform work by Tchaikovsky and Chopin. His concerts resonate long after the last note sounded. It is better not to wait too long to order your tickets. They are available now from www.bozar.be.